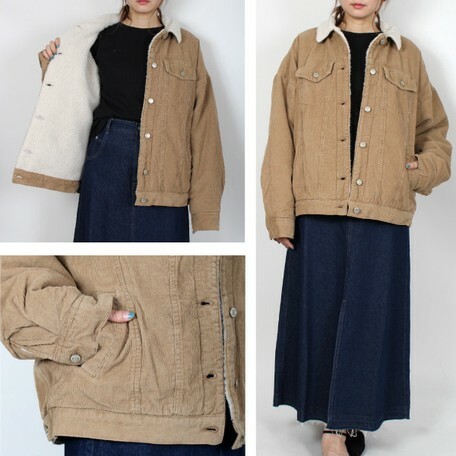 ※ 11W Corduroy back boa big B G ☆ ☆! 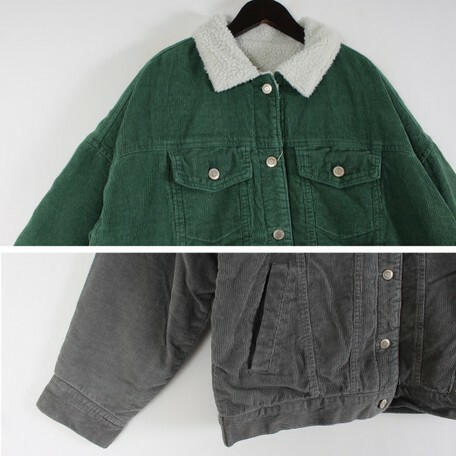 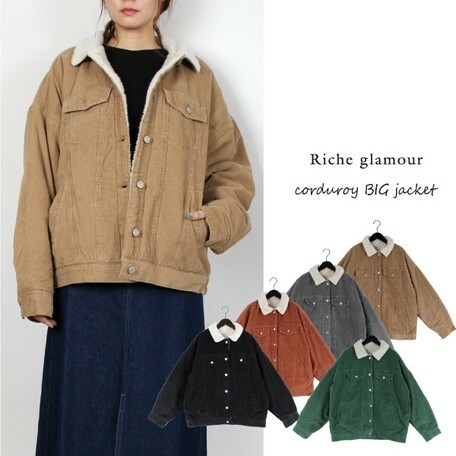 ※ Classic jacket with Corduroy! 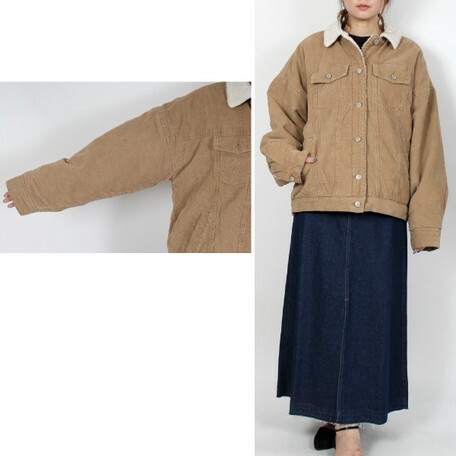 ★ Bio Wash finish! 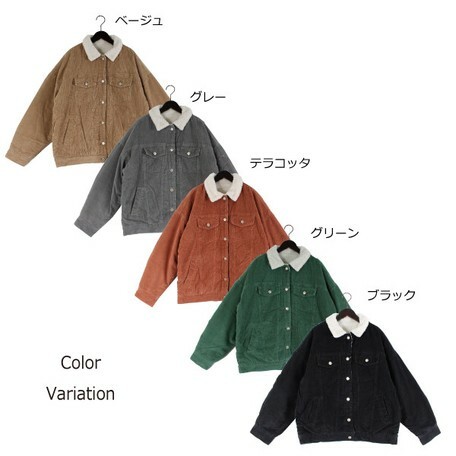 Bore color is common for ivory! 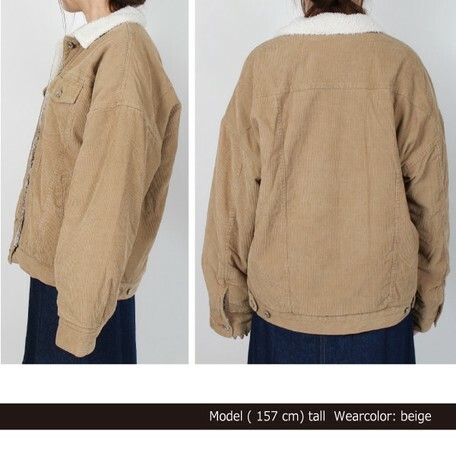 ※ As a rule until your order PM13 is next business day shipping, after that will be the next business day delivery.